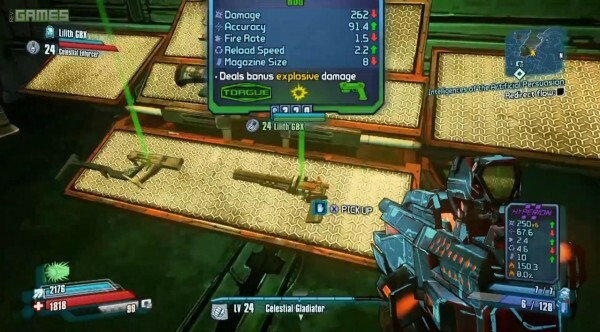 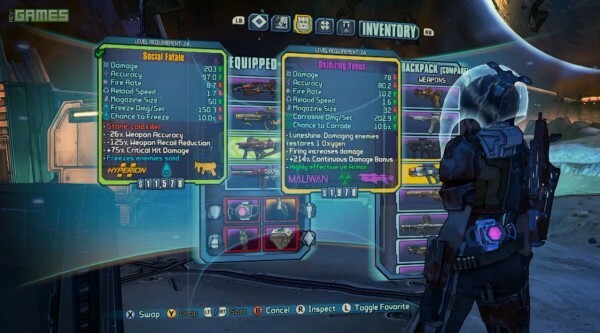 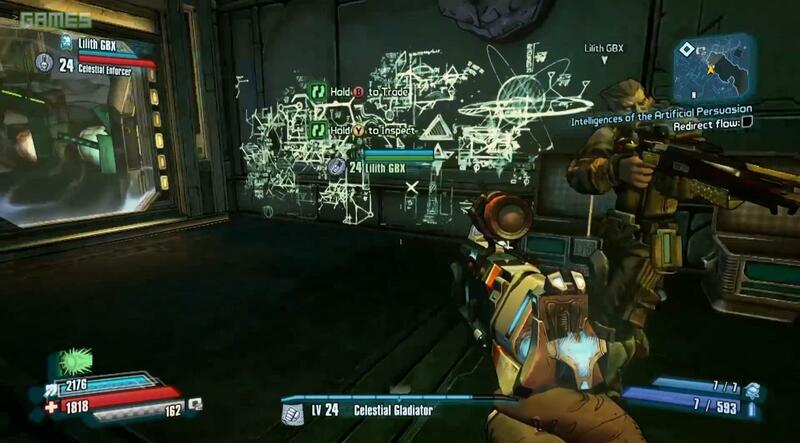 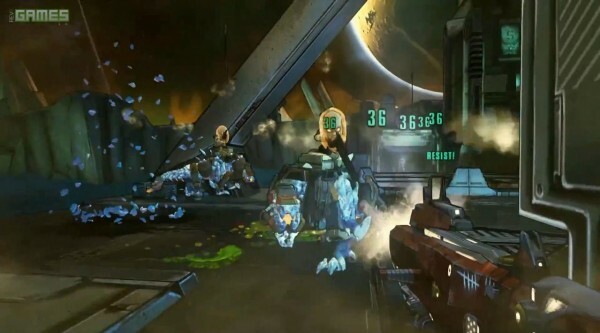 According to the latest Borderlands: The Pre-Sequel footage shown yesterday during Spike TV’s coverage of E3 2014, we can now add another gun from Borderlands 2 that will make its way to The Pre-Sequel alongside the Gub, Neogenator and The Shrediffier. 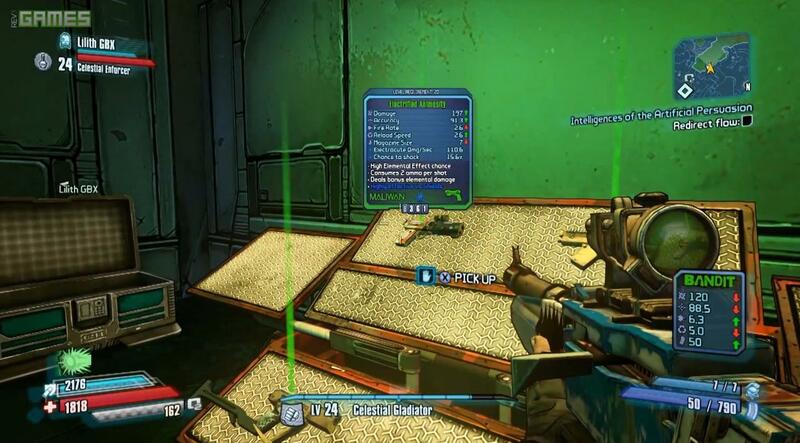 This gun is without a doubt one of the most powerful weapons in Borderlands 2; the legendary Torgue pistol, the Unkempt Harold. 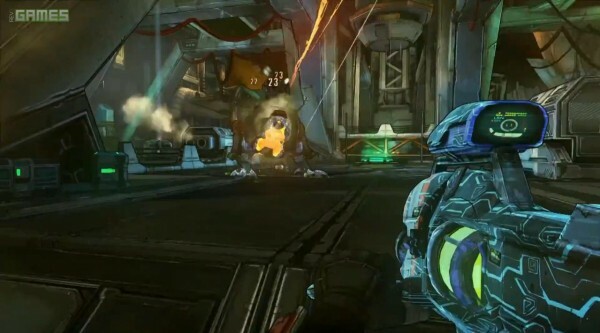 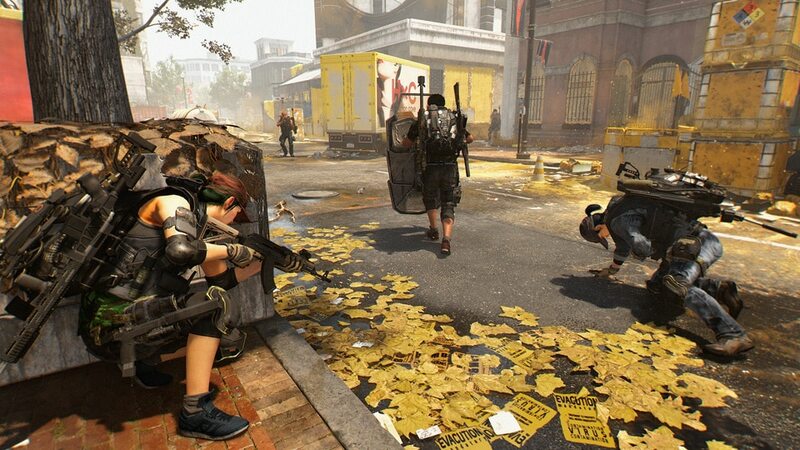 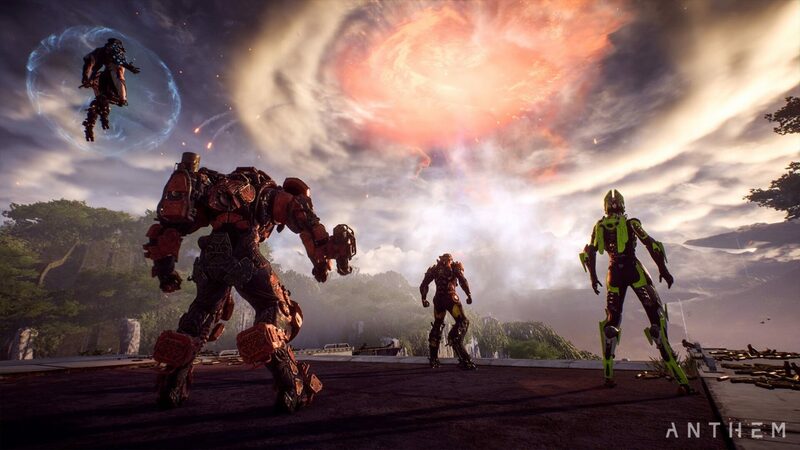 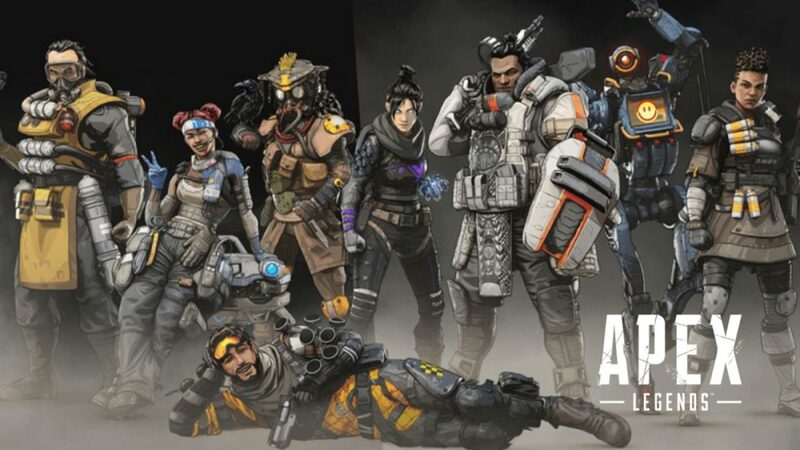 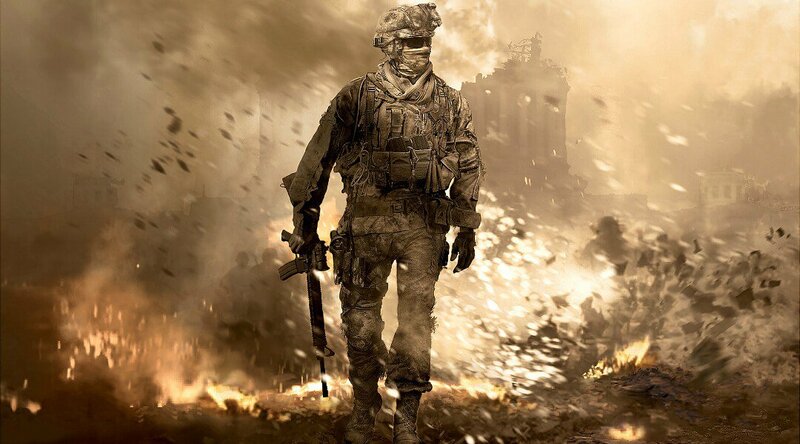 From the looks of it, it’s going to be as devastating as it was in Borderlands 2. 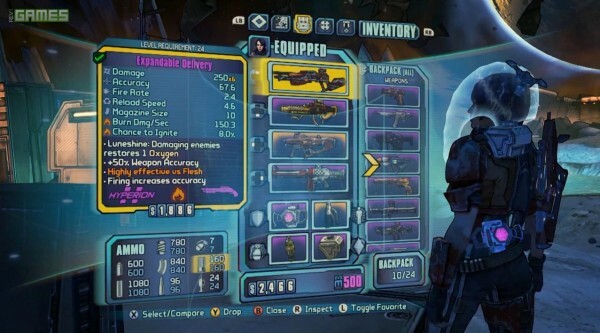 Much like the new Gub, seen with a Moonshine effect that gives a 5% chance for enemies to drop a rare weapon, the luneshine will offer a pretty unique effect as it restores 1 oxygen every time you damage an enemy. 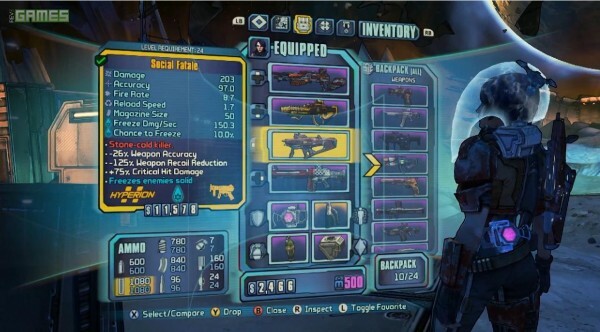 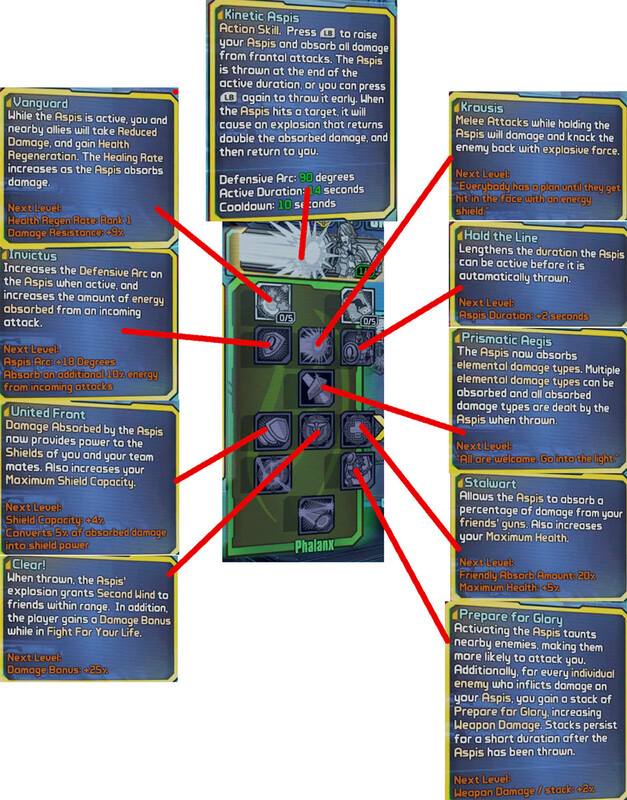 Furthermore, it appears that the “Celestial” pre-fix on class mods is indeed the pre-fix for legendary class mods, as Wilhelm has the same one. We also see that the Moonstone, which will allow you to upgrade your weapons and purchase items in Borderlands: The Pre-Sequel, will have the same limit as the Eridium currency in Borderlands 2. 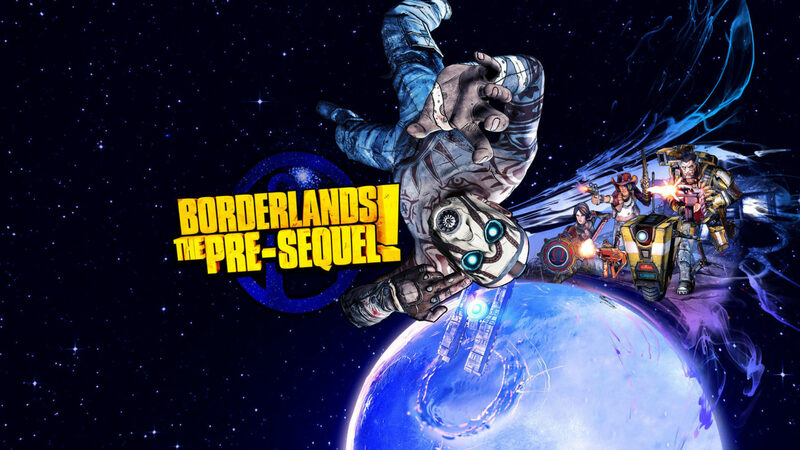 Borderlands: The Pre-Sequel is set to launch this October 14, for the PC, PlayStation 3 and Xbox 360 platforms.